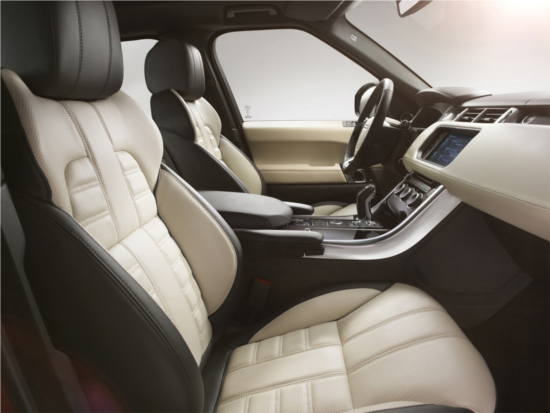 Shedding 800-lbs of body weight, a V6 engine, and a 3rd of seats at the rear end, the 2014 Range Rover has bought in some different sets of addition, though not changing the outer form too radically. 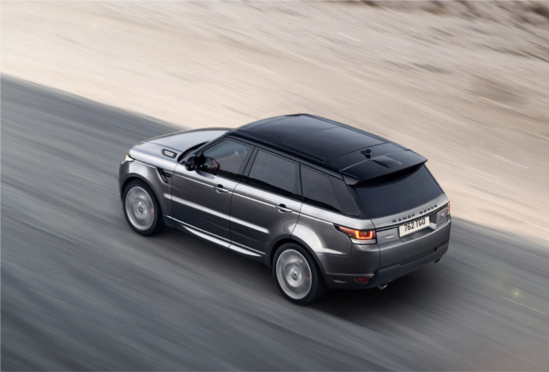 There were speculations that the Evoque or the bigger models of theRange Rover would overshadow this edition as well, for its features but the latest revelations show that the vehicle is something people would be delighted with. 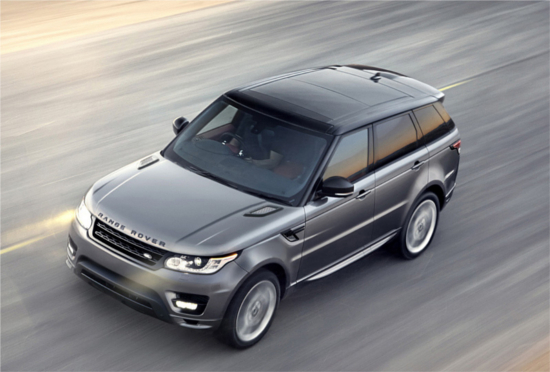 Prices of the 2014 Range Rover Sport differ for the 4 editions within the range of $63,495 and $93,295. Like the 2013 edition, this edition also has shed 800-lbs of the body weight due to the all-aluminum structure, apart from added variety of more powerful engines. 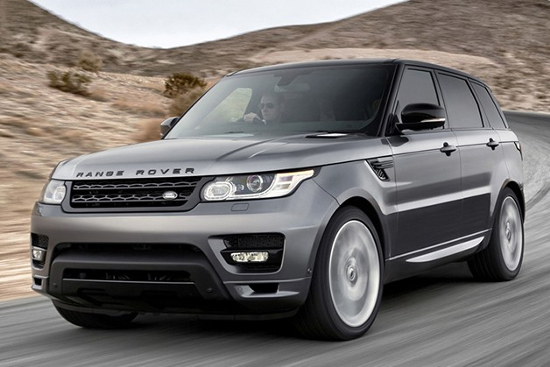 The new V6 engine will dish out 340 HP, while the V-8 dishes 510 HP of muscle on the asphalt. They both come with the 8-speed auto transmissions, apart from physical changes such as the 7-inch longer wheelbase, 2 options for the 4-wheel drive mechanism, auto engine shut off at long stops, and also the Auto-park feature which allows judicious parking in tight city traffic.